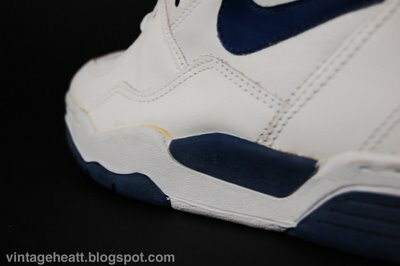 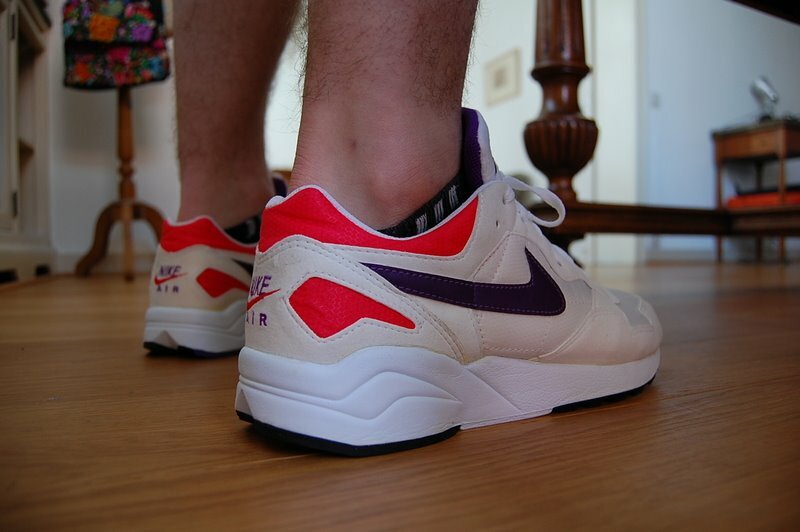 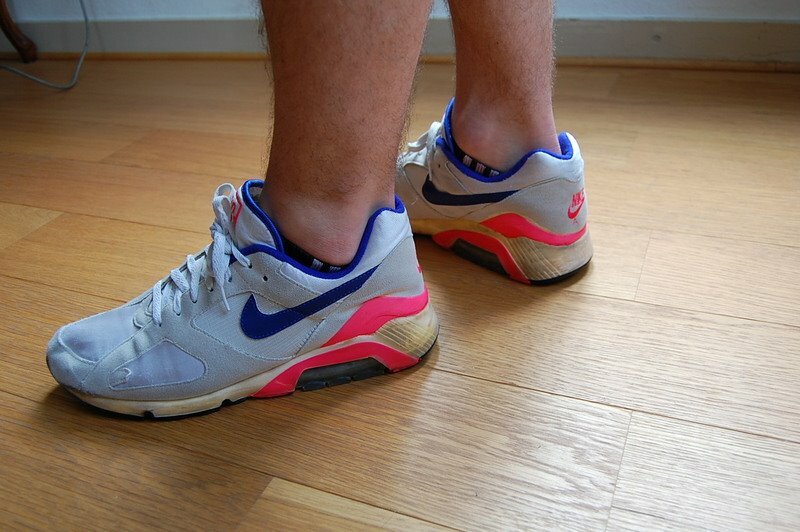 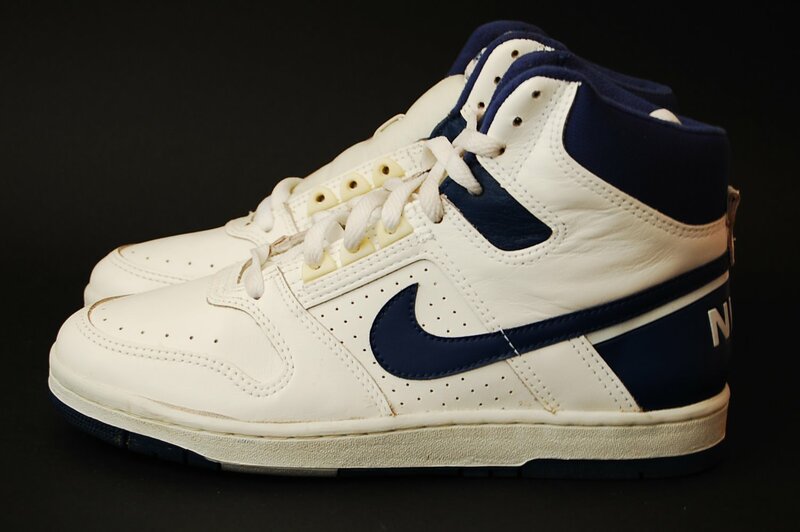 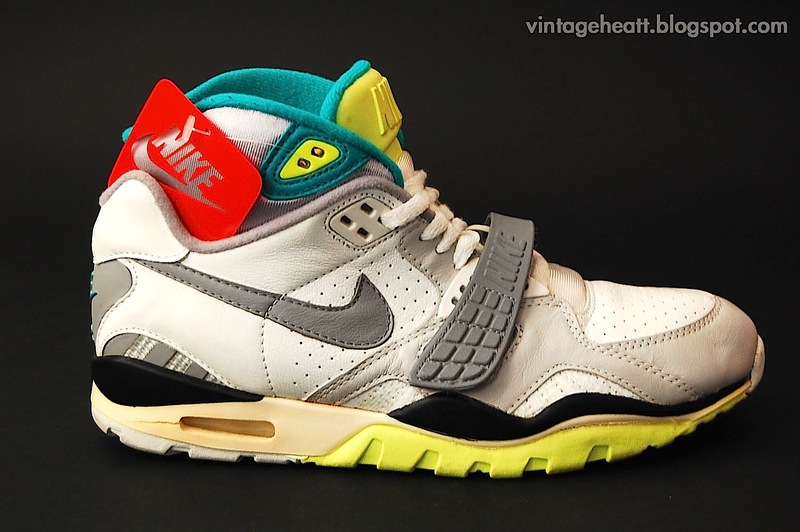 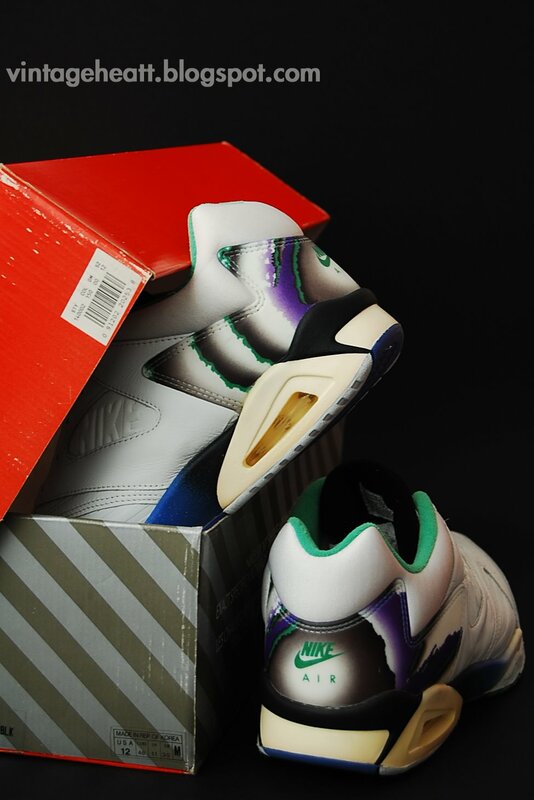 In this blog I have shown many cracked midsole pictures of original Nikes, it’s time to state that not necessarily all original Nike’s will crack.. on the contrary… from all my Nike’s that I have, I would say that you can still wear at least 30 percent… a lot has to do first and foremost with the materials on the Nike’s…. 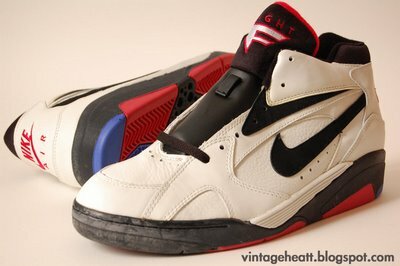 The most important part of oG Nike’s: Midsoles!!! 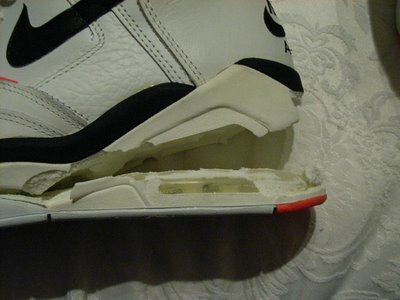 But in the end, the above stated indications do not guarantee that a shoe is wearable, but if give some clues and ideas, a lot has also to do with the expertise of the owner and if the owner is ready to give it a try, because once cracked, there isn’t a way back…. 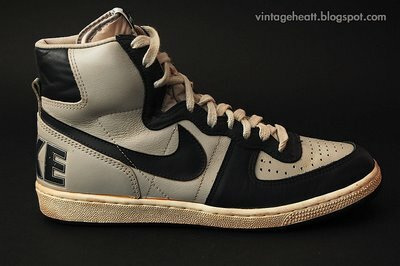 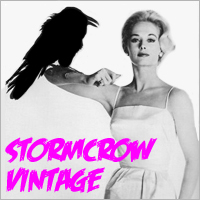 If anybody has some idea’s or experiences, please feel free to share them! !